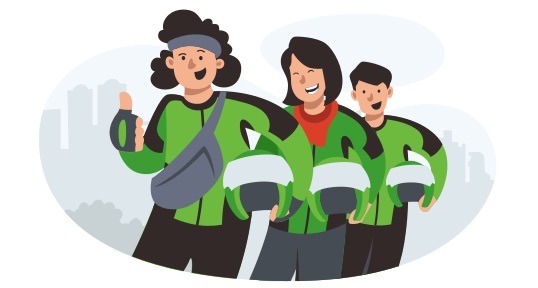 Established in 2010 as a motorcycle ride-hailing phone service in Indonesia, GOJEK has since evolved to provide on-demand transport and lifestyle services that move the city. 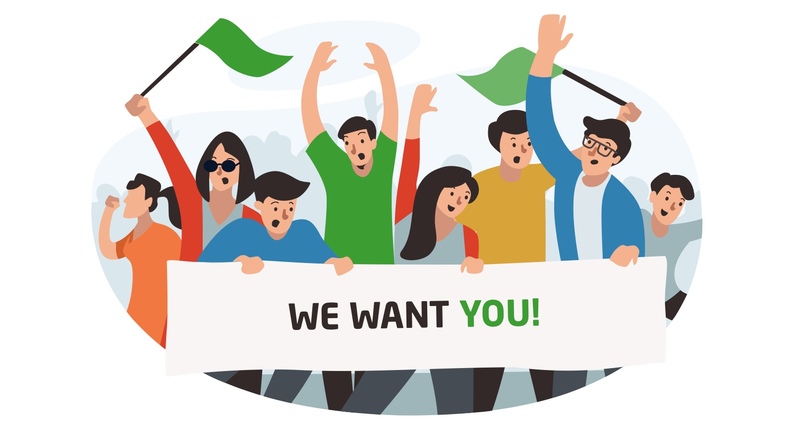 Equipped with a social mission to improve the welfare and livelihoods of workers in various informal sectors, GOJEK driver-partners say that since joining our platform, they have seen their earnings increase and have reached more customers through our app. They also have access to health and accident covers, financial services and insurance, as well as affordable automatic payments and many other benefits. GOJEK now operates in over 50 cities across Southeast Asia, with more to follow in the coming years. Our service is fast, and we continually learn and grow from experience. We work hard to continuously improve our services, so that they provide more ease for users. We work to create as much positive social impact as possible for GOJEK users. We’re an Indonesian startup with a social mission – to improve social welfare by ensuring efficiency in the market. 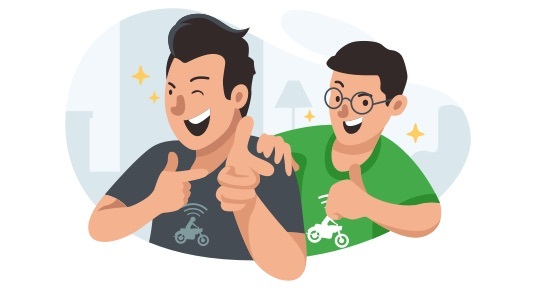 With our technology, we strive to spread positive social impact by increasing the earnings of GOJEK driver-partners and ensuring a better standard of living for themselves as well as their families.